Every once and a while, a watch comes along whose design has been dictated, not by the whims of fashion and fads, but by the necessities dictated by function. The Jaeger-LeCoultre Reverso is one such watch. The JLC Reverso, first released in 1931, was designed to be wearable by polo players during a match, hence the protected reverse side. Now, Richard Mille has joined the match (pun intended) with their own polo watch, the RM 053 Pablo McDonough tourbillon, which takes the concept began by the Reverso 81 years ago and brings it to a new level. 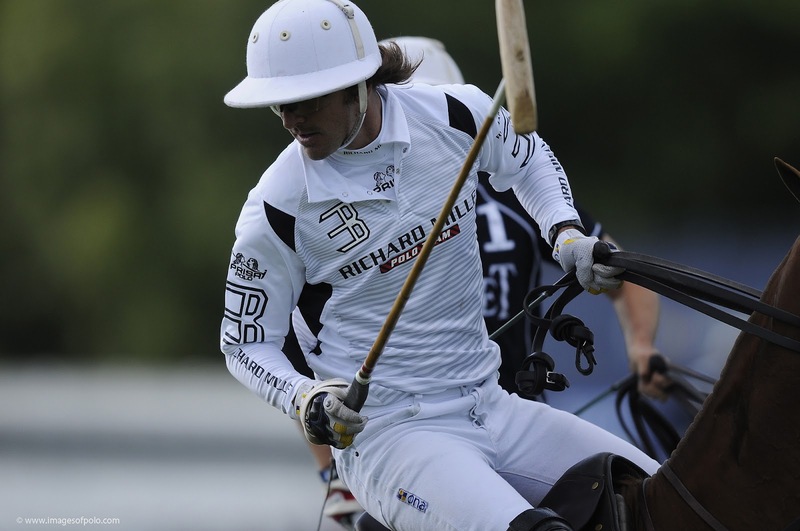 Richard Mille is no stranger to the rigors and intricacies of polo, sponsoring the Richard Mille Polo Team. As such, it is fitting that brand ambassador and Argentine polo player Pablo MacDonough be the motivation behind the RM 053. MacDonough, who started playing Polo at the age of 6 at the Nueva Escocia Polo Rance in Buenos Aires, is the son of a polo horse breeder and ranked as the World Number One Polo Player. The game of Polo is a rough one. Sudden shocks and turns are prevalent throughout a match. Any watch worn must be tough and able to withstand quite a beating. 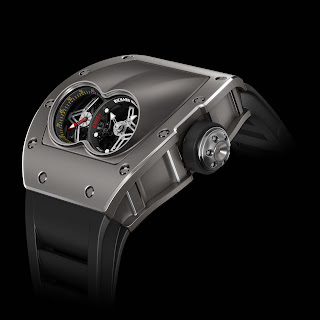 Taking this into account, Richard Mille designed the RM 053 to a very high and durable standard. To meet the needed requirements, the RM 053 is “armored” in a titanium carbide case which gives the watch the lightness of titanium with the diamond-like hardness or carbide. 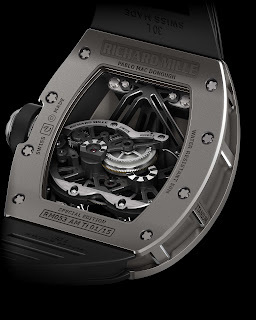 While the case shape is distinctly Richard Mille, it is a very big watch at 50mm by 42.7mm by 20mm. 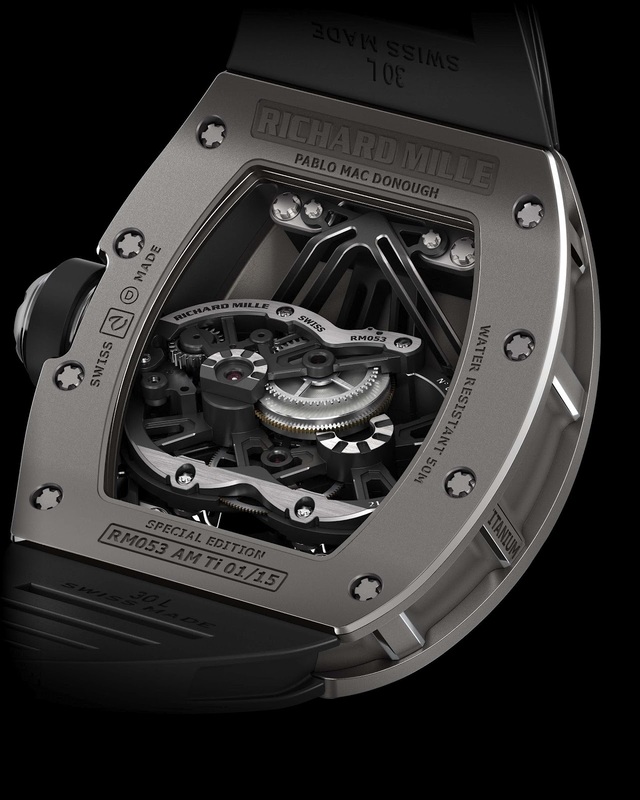 The overall size of the watch starkly contrasts the 32.55mm by 30.80mm by 12.70mm movement, which is Richard Mille’s smallest. 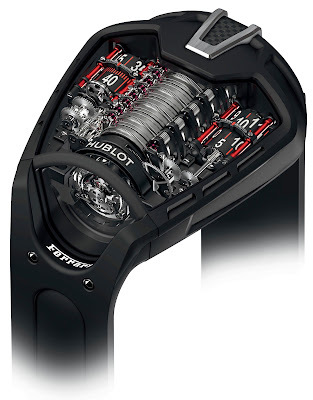 Having a movement that small gives the RM 053 it’s most striking feature: a 30º tilt to the movement within the case. The angle in which the movement is set allows a polo player to clearly read the time without taking his hands off the reigns. 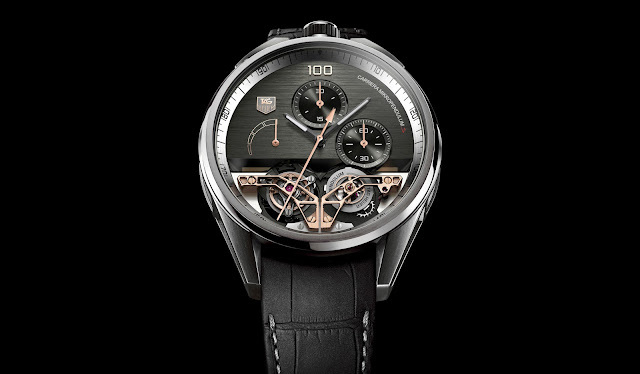 The movement itself is a 3 hertz 48-hour manual wind with a free sprung balance wheel with variable inertia, a fast-rotating barrel that rotates in 6 hours as opposed to the usual 7.5, 21 jewels and Grade 5 titanium bridges. Sapphire crystals on the hours and minutes display (right), seconds/tourbillon display (left) and display back round out the RM053. At $580,000 and limited to 15 pieces, the Richard Mille RM053 Pablo MacDonough is a fittingly exclusive watch designed for the “sport of kings”. 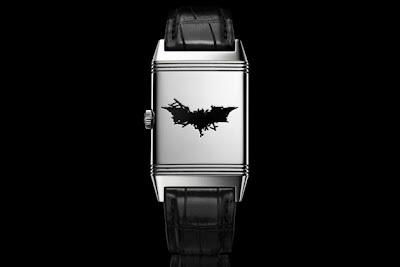 I don’t play polo, but I would certainly be happy using this as a driving watch. The dial position is great for days on the track.